Teens Tasneem Zarroug (left) and Lamia Makkar (right) Launch Haiti: Hands On. With them on the picture above is a member of the Terre Froide community. Lamia: I am French-Egyptian, currently 17 years old and have lived in Abu Dhabi and gone to the American Community School for the last 14 years. At school, I am most interested in mathematics and physics, but I hope to pursue a degree and career primarily in International Development. Tas: I am a 16 year-old, over-privileged girl who has an undiscovered purpose in this world. I’m hoping to discover this purpose by being at the service of others and helping the less fortunate. TEMPO: So what is Haiti: Hands On? 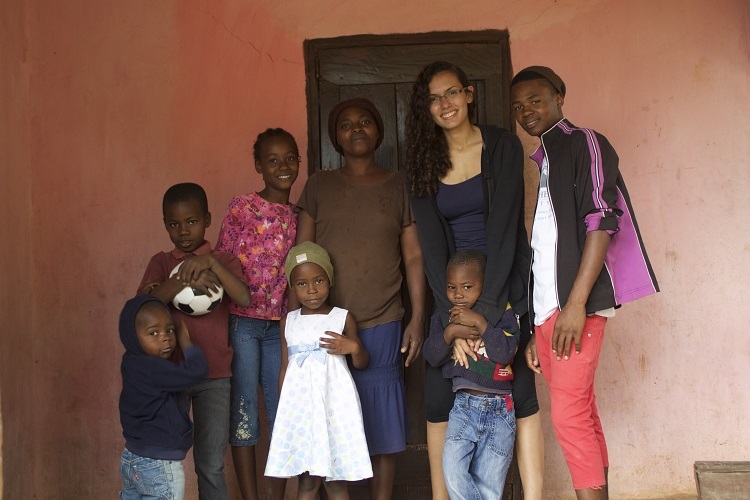 Lamia: We started Haiti: Hands On in September 2012. Tas and I decided that we wanted to take a service trip together that summer, as we were (and still are) close friends and both interested community service. We did some research on a variety of different NGOs that worked in Haiti, and came across Global Potential. After getting in contact with this organization and planning out all our details, it was final: we were going to go to Terre Froide, Fonds-Verrettes, Haiti in the summer of 2013. Tas: We are both passionate about helping others. I had never been to Haiti before, which a place I’ve always wanted to go to, considering the fact I’m Haitian-American. We both knew we would rather spend our time giving back to the less fortunate there rather than just be tourists. We both bring different things to the table, and I would like to say that our skills compliment each other. We started the organization to raise money at a larger, more efficient scale, all to help the Haitian community. TEMPO: How did your friends and family react? 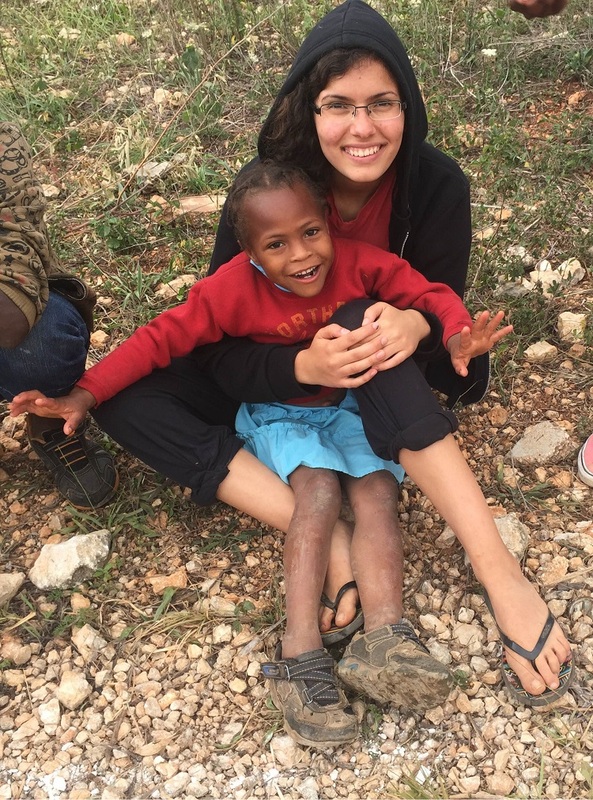 Lamia: When we were getting things in order to go to Haiti, we received a number of – mostly negative – comments from family, friends and everyone else. Comments ranged from ‘Why? What would you do there?’ to ‘No no no, you can’t do that, it’s not safe there’. Though my parents were obviously supportive enough to let me go, I can’t say they weren’t concerned. But since our return from our first trip, we were able to settle everyone’s fears and concerns with the stories of our experience, and everyone has been more than supportive for us to continue working towards our goals. Tas: My parents were all in when it came to commencing the club, and I was grateful enough to have been surrounded by people who were excited and would keep us motivated no matter what. My parents, though, would at times complain that I wasn’t focusing on other important aspects of my life, or that I wasn’t home enough. But they adapted eventually. 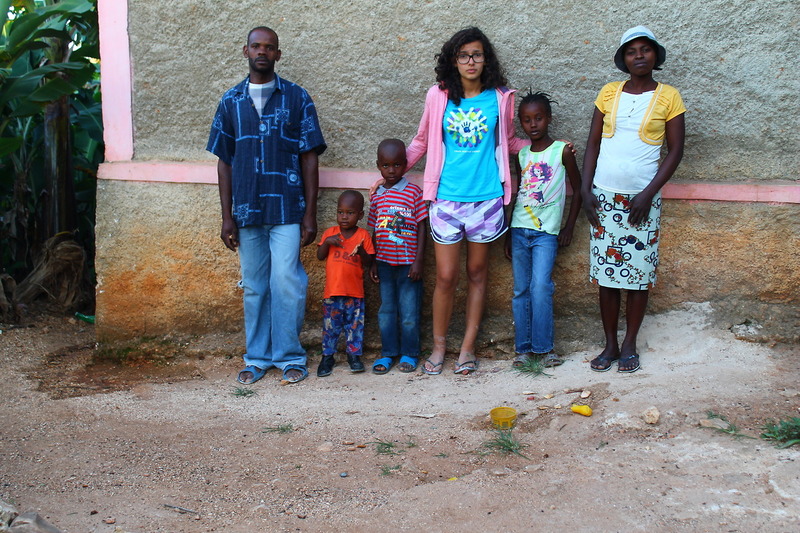 Haiti: Hands On co-founder, Lamia Makker (second from right) alongside members of the Terre Froide community. TEMPO: What challenges did you face? Lamia: I would say everything we do is a challenge… clearly a challenge that we enjoy, but we’ve obviously never done anything like this before. Neither of us had ever run an organization, managed our own school club, obtained sponsorship or, most importantly, headed a major construction development project in another country. Tas: Getting people to join and staying committed to volunteering was a challenge for us. Raising money was hard especially during the first year, but we jumped at every opportunity we had. TEMPO: You returned to Haiti his summer? Lamia: Tas and I went back to Haiti this summer for the first time since 2013 for about a month to launch our first major project: building and maintaining a school in Terre Froide. Our time was filled with meetings with the community members and the different associations in Terre Froide planning with our construction team, collaborating with our partner organizations – Global Potential and Haiti School Project – working on elections for the school board and much more. It was quite an experience. As teenagers, girls, and foreigners, we faced quite a few obstacles during the process. But as time went by and we managed to collaborate more effectively with the community, the whole thing smoothed itself out. At the end of every community meeting we always had a couple people step up and share their story, on the verge of tears, and tell us why this project was so important to them. My biggest take away is everyone’s gratitude; That fuelled our motivation to keep doing as much as we could regardless of the obstacles. I love being in Haiti and I love Terre Froide, so despite the challenges it was an incredible experience and I am so happy to finally have launched the project that we have been fundraising for so long. I cannot wait to go back. Tas: We were able to gather the youth of the community and ask them what education meant to them, which made the project more meaningful for all of us. We also had the opportunity to meet with the elders to get their opinions and suggestions about the school being built. The majority of our trip was spent in meetings getting the details such as the construction, number of classrooms, school location, etc. ironed out. The goal of this trip was to try to get the school documents finalized and actually start building the school. We wanted the let the community know that this was school that needed to be built with the community but more importantly for the community. Wow, this experience was unlike any other…truly unforgettable. It was motivating, challenging, inspiring, eye opening, heartwarming, and wonderful all at the same time. I grew as person and developed different perspectives on certain aspects of life. I had space and time to think and focus my attention on things that really mattered to me, such as this community and the school project. 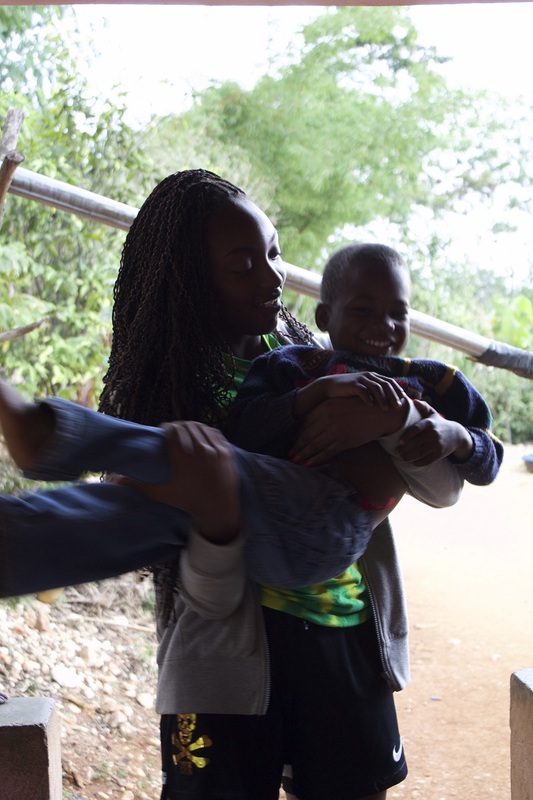 What are your goals and future plans for Haiti: Hands On? Lamia: In the short-term, Haiti: Hands On’s focus is to move forward with the Terre Froide Community School project started this summer. Following the completion of this project, besides continuing to maintain and support the community school, nothing is set in stone, yet. We will definitely continue working in Haiti, though. Tas: I hope we double the amount of money that we raised last year and that we’ll be able to finish the school project and have it up and running for the upcoming school year. TEMPO: How can our readers get involved in helping Haiti: Hands On? Lamia: We can use all the help we can get, and as corny as it may sound, it really is true that all help, no matter its size, will make a difference. It already means so much to us that you would even be thinking of helping. 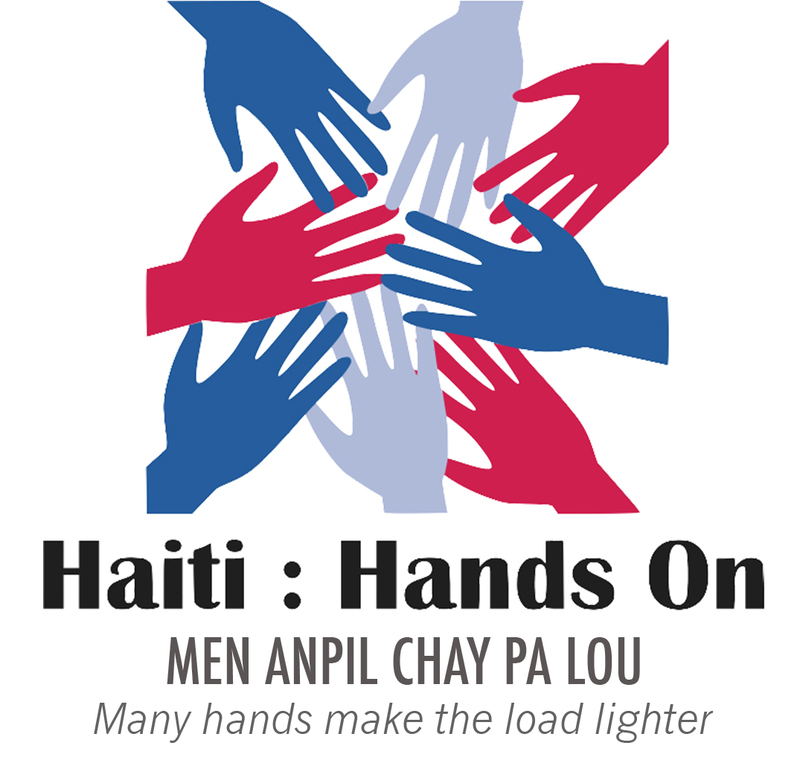 Tas: As our slogan says, ‘Men anpil chay pa lou’, which translates to, ‘many hands make the load lighter’. If you’re interested, just contact us and we’ll get you situated as soon as possible.